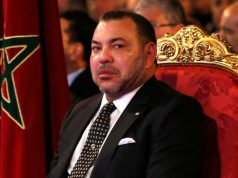 In 2018, the head of government said that the Fez-Meknes region might get its first industrial free zone, which could offer job opportunities for Moroccans. 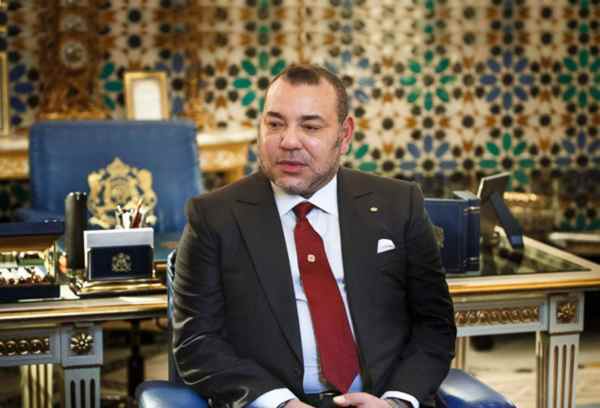 Rabat – King Mohammed VI is expected to visit the city of Fez on Sunday, April 7. 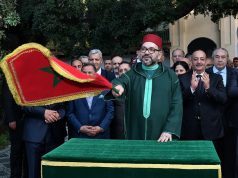 Civil services members are preparing for the royal visit by cleaning and setting up flags in preparation for the monarch’s visit, a source told Morocco World News Friday. The source added that the King is expected to inaugurate socio-economic projects in the city. The visit may also include the inauguration of an aeronautics economic free zone, the first of its kind in the Fez-Meknes region. 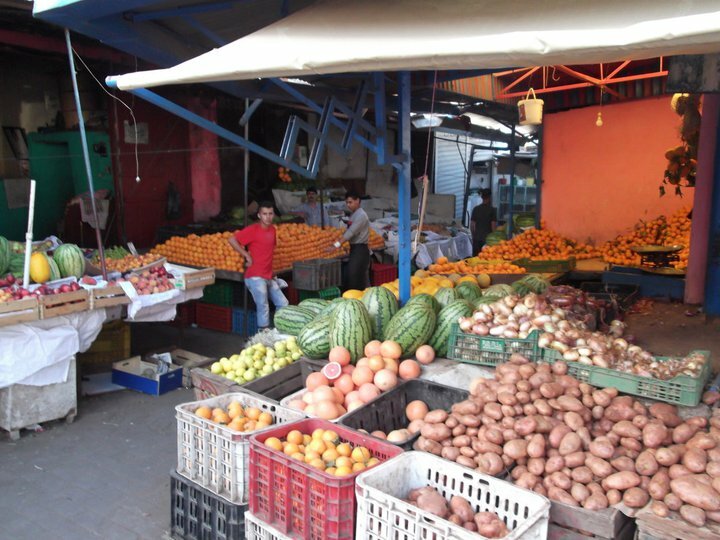 The industrial zone will be inaugurated in Ain Cheggag, a town in the Fez-Meknes region, according to MWN’s source. The state-owned news agency has not reported any updates about the possible free zone, a project that was unveiled by Head of Government Saad Eddine El Othmani in January 2018. He also expressed hope that the project’s implementation would offer more job opportunities. 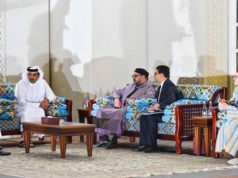 “All the parties concerned by this project will work together to make it come true, and convince investors of its importance and urgency,” El Othmani stated. In addition to the automotive industry, the aeronautics sector has been fruitful for Morocco, as it boosted its economic performance. The geographical strategy of the kingdom attracted several international firms to build factories in Morocco, using it as a gateway to Europe and Africa. In March local media reported that the King would visit the city to launch socioeconomic projects. 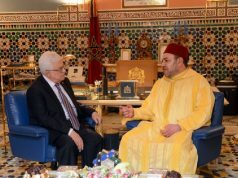 The King’s last visit to the cultural and spiritual capital of Morocco was in August 24, 2018.